Enriched by our vast industrial experience in this business, we are involved in offering an enormous quality range of Colour Etching Glass. 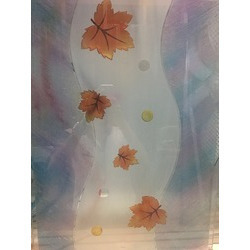 Matching up with the ever increasing requirements of the customers, our company is engaged in providing Etched Glass. Etched glass is a beautiful and elegant art form of its own. 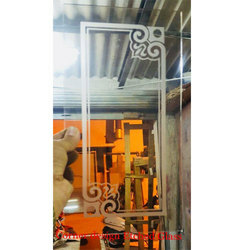 Our techniques include acid etching and sandblasting to produce frosted, deep carved and shaded designs on any type of glass. Etching can also be done on other materials upon request.